Сonceptualization, planning, modeling, management and execution of media content delivery. A website will never rank well or provide profitable traffic without professional search engine optimization design & management. Although no one can guarantee #1 Search Engine Ranking, most of our clients enjoy a top ten - page 1 listing. WordPress security audits, hosting, wesbsite setup and search engine optimization and ranking SEO. When we talk about professional Taos event production, we mean the process of an event manager bringing together every minute or major element required to deliver a spectacular, memorable event on time and to budget from start to finish. 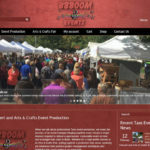 Whether it’s a high profile concert or an Arts & Crafts Fair, pulling together a production that oozes creativity yet embraces best practice project management techniques and highlights key touch points is no mean feat. Managing budgets, having knowledge of the various components required to deliver the best possible outcome, and being experienced in dealing with unlimited suppliers, material and possible directions the project can take is essential to producing the best result on the day. 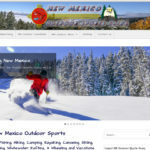 New Mexico offers the outdoor enthusiast an abundance of year round mountain vacation and outdoor recreational opportunities. 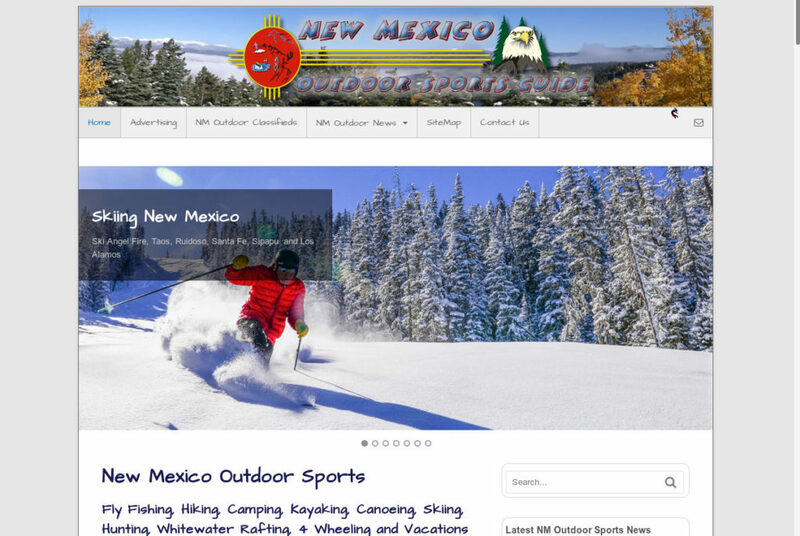 New Mexico Fishing, Hiking, Camping, Kayaking, Canoeing, Skiing, Hunting and Outdoor Sports. Fall brings brilliant colors. The Aspen forests in the north paint the mountainsides, Elk, Bear and Deer hunting seasons begin and fall Trout fishing is some of the years best. 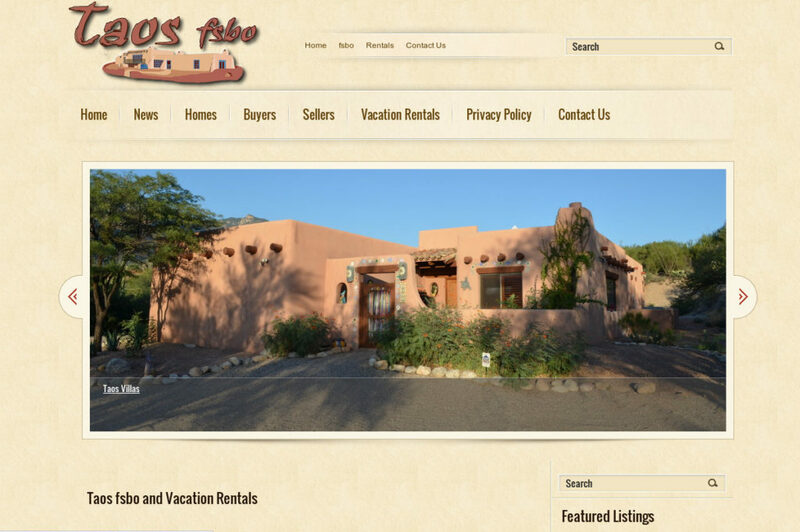 Taos is one of the major tourist attractions in New Mexico and the southwest. 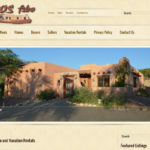 With its world-class skiing and dining, and the 400 year old San Francisco de Asisi Church, located just to the south of the town in Rancho de Taos, it is a world tourist destination. One-of-a-kind Taos fsbo real estate, near Taos Pueblo Land & the Sacred Buffalo Pasture with Taos Mountain looming in the background. Beyond the city limits remains a high desert landscape as varied, remarkable and soul enhancing as any on the planet. The Carson National Forest alone offers 1.5 million acres of golden aspen and ponderosa pine, deep river gorges and monolithic mountain peaks. Taos, New Mexico is a amazing place. 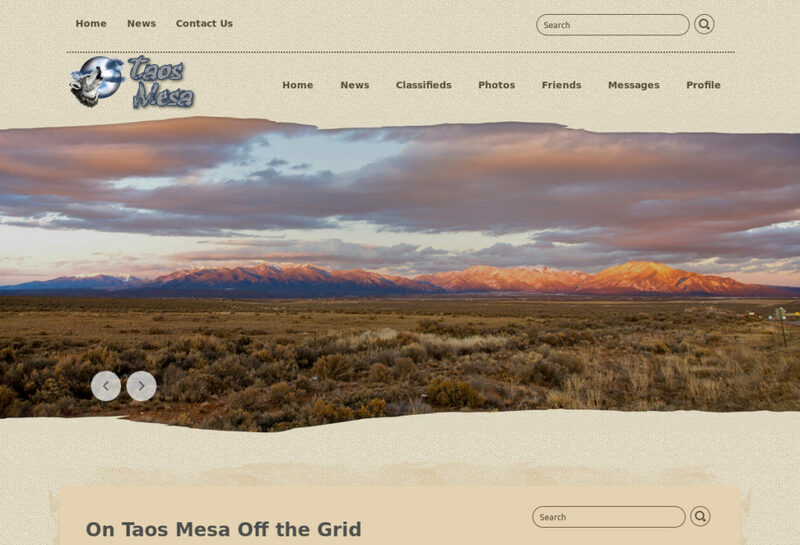 Somehow the flat-topped mesa mountains outside Taos have become a mecca for off-the-grid lifestyles with hundreds of people living off-the-grid in Taos Mesa. These people are not just hippies, there are all kinds of people from veterans to people preparing for the end of the world and others who are trying to escape society. But among these are also people who see off-the-grid living as a way to live more in tune with the environment and to achieve independence and self-sufficiency. 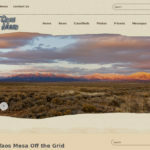 Taos Mesa people want to provide their own housing, food, water and electricity, making it possible to live without an income and to spend your time doing what you love. 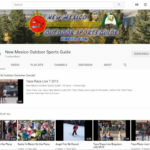 A virtual meeting place where Angel Fire New Mexico property owners and residents of Angel Fire share ideas and information. Angel Fire Resort, being a New Mexico Ski Resort, has many non-resident property owners. As a public service to the community and out of state property owners this site was created to keep out of town and out of state property owners in touch with Resort amenities improvements, village government agendas and area recreational activity schedules.